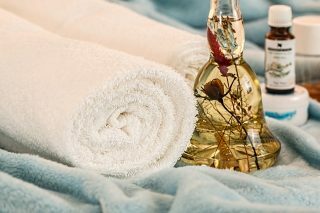 Mederma is one of the most popular brands for scar treatment. The Mederma Advanced Scar Gel is specially designed for the treatment of older and newer scars. It can be applied to many types of scars, including acne scars, surgery scars, and scars from burns, cuts, and other injuries. Each tube contains 1.76 Oz Gel (52 ml) aiming to improve the overall appearance, color, and texture of scars. The product should be applied every day and results may be expected within 8 weeks on new scars, and once a day for 3-6 months on existing scars. 1 What are the pros and cons of Mederma Scar Gel? 2 Is Mederma Advanced Scar Gel good? 4 How to apply Mederma Advanced Scar Gel? 6 Does Mederma Advanced Scar Gel really work? 8 How much does Mederma Advanced Scar Gel cost? 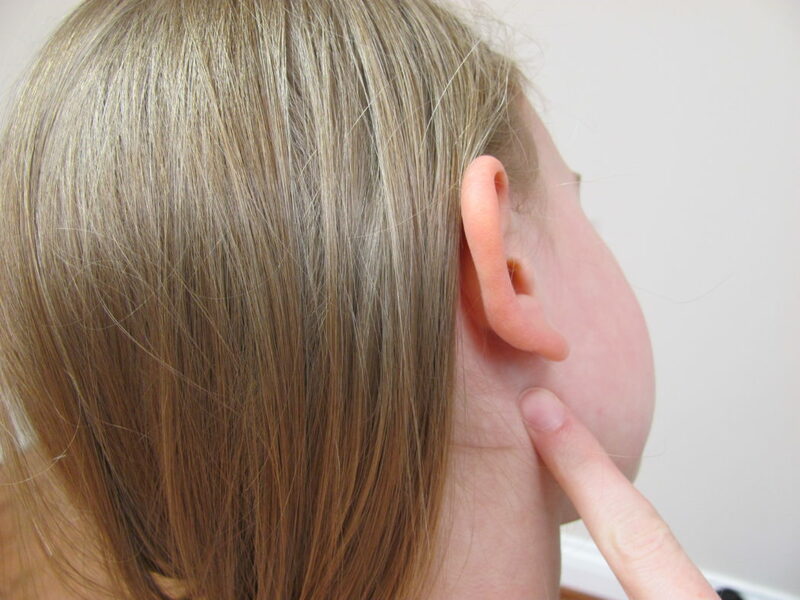 What are the pros and cons of Mederma Scar Gel? 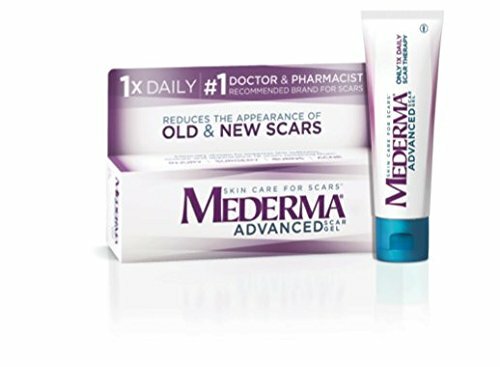 Is Mederma Advanced Scar Gel good? This formula contains Allantoin – an ingredient that helps to heal wounds and skin irritations and stimulates the growth of healthy tissue. Almost all of the consumers claim that it has a positive effect on their skin, there are several comments informing that Mederma Skin Care For Scars works even on scar formations that are years old. Just like similar products, this one could be applied once the skin has healed. The reviews about this product are not very impressive but the most common reason is that usually, people expect visible changes after the first weeks of application. Sadly, for some patients, the healing process requires way more time and patience. Some share they had a visible effect of their treatment after more than 2 months. How to apply Mederma Advanced Scar Gel? As like with any other product for the treatment of scars, Mederma Advanced Scar Gel should never be applied to open wounds or unhealed or fragile skin. It can be only applied to preventing scars from forming on newly healed wounds. The directions suggest gently massage the product into the scar until there is no shiny, wet, or sticky feeling left. If your skin appears to be dry or is flaking after you apply the gel, you may be using too much. After applying the product on the affected area, you should let it dry on the skin. 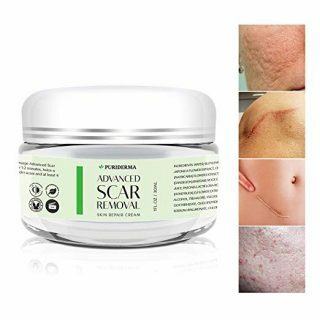 Does Mederma Advanced Scar Gel really work? The product has a good Internet performance. The percentage of surveyed customers who indicate that they would recommend this product is above the average. My wife started using this on a recent scar from a surgery and it really did the trick! Her scar has diminished a bunch and has made a huge change! Comment from discussion [Product Question] has anyone used Mederma for acne scars?. Recommended to me by my doctor after a mastectomy and already the scars have lessen in redness. Works but can make your skin itchy at times. Didn’t really see a change; Did not see any results; i used it for like 1year but scar is exactly as it was originally. 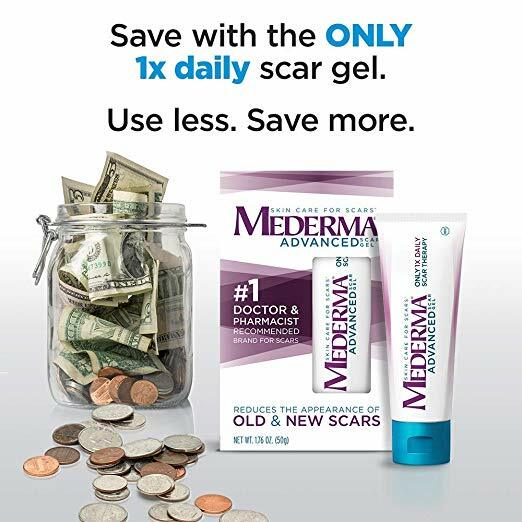 How much does Mederma Advanced Scar Gel cost? As mentioned above, this product is considerably cheaper, comparing to similar products for scar treatment. Having that you should only apply the Mederma Gel once daily, it can be considered an economical product. You can purchase it from your local store or an Online retailer and the price will vary (as expected) depending on where you buy it, but it shouldn’t exceed $30.